Winston has been in financial services for nearly 10 years. 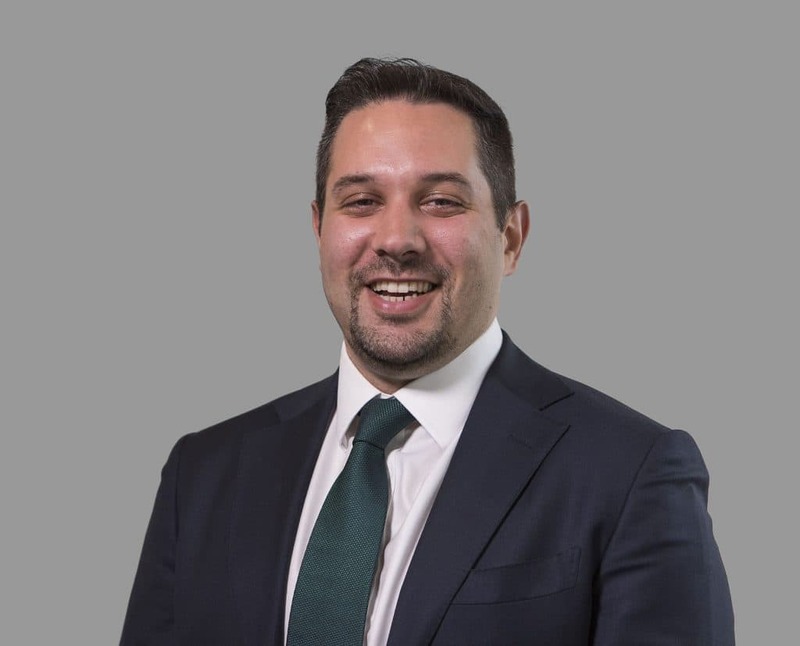 After graduating from the University of Southampton with a Master’s degree in Financial Management he started his career in finance by joining NatWest Bank as an adviser; soon his sales, customer satisfaction and leadership track record moved him to managerial positions within Lloyds Banking Group. Having diverse experience in retail banking and also pre completion and post completion aspect of mortgages, Winston aims to simplify the mortgage process for Capricorn Financials clients. Winston is also registered with the Association of Taxation Technicians and is studying to become a qualified Tax adviser so as to provide a well-rounded service at Capricorn Financial.